In a fan recreation of PT, the game is fully playable in VR. 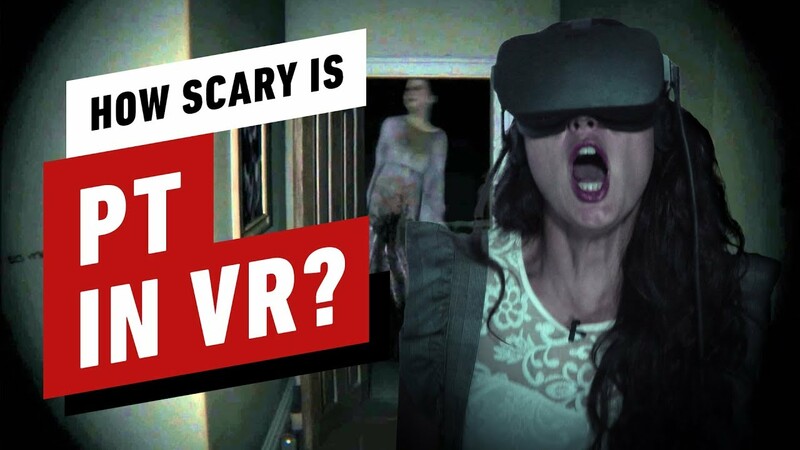 Find out if it terrified IGN. Shout out to Radius Gordello for recreating PT in VR.